Shehan Hettiaratchy was born and raised in Hampshire, UK. He was a scholar at Winchester College and, after a gap year as an officer in The Parachute Regiment, he went up to Trinity College, Oxford to read medicine. He graduated as a doctor from Oxford University in 1994 with prizes in both medicine and surgery and a blue in boxing. He underwent basic surgical training in London teaching hospitals and obtained FRCS (Eng) in 1998 and FRCS(Plast) in 2007 and was accepted onto the GMC Specialist Register for Plastic Surgery in 2008. His special interests are upper and lower limb reconstruction, hand surgery and cosmetic surgery. 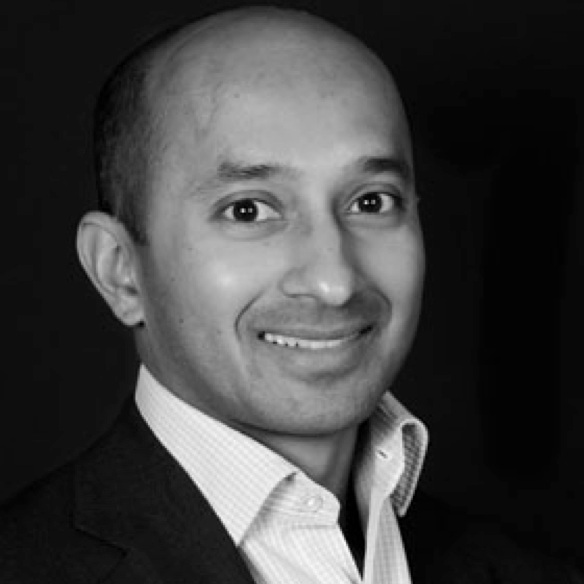 He is currently a Consultant and Honorary Senior Lecturer at Imperial College Healthcare NHS Trust and is Clinical Lead for the Department of Plastic and Reconstructive Surgery. He is also part of the UK Face Transplantation Team and is an Honorary Consultant at the Royal Free Hampstead NHS Trust. He has written over 40 scientific papers, several book chapters and two Plastic Surgical text books. Shehan's personal philosophy is to only accept the best and strive for perfection. He is committed to delivering the highest quality care in a kind and considerate manner. Shehan has wide surgical and life experience to draw on to ensure that his patients receive excellent holistic care. In his spare time, Shehan is a keen runner (usually after one of his four children), average snowboarder and reluctant parachutist.